Distinct Legal Entity A Company registered in Pakistan is separate from its shareholders/directors. It has its own rights and liabilities. It can borrow money and invests funds, own property, sue and be sued, enter into contracts etc. Limited Liability and Protection of Personal Assets Company Incorporation in Pakistan (also known as Company Registration in Pakistan) gives the privilege of limited liability to its members up to a maximum of their investment or share in the entity or undertaken by them in event of winding up. Debts of company are the debts of this artificial legal person and not of the people running the company or owning shares in it. Personal property of the shareholders can not be attached for the recovery of debts. Easy Measurement of Investment of Every Person In a company registered in Pakistan, the investment of every person, member, director, promotor is known as its pre-determined at the time of incorporation. Easy Transferability of Ownership of Shares A private limited company registered in Pakistan provides clear and convenient legal framework for the transferability of interest (shares). It means that the process of transfer of shares in a company registered in Pakistan is easy and transparent. Perpetual Succession One of the major advantages of a Company registered in Pakistan is its Perpetual Succession. In contrast to partnership, the death of one or more or even of all the members does not affect its legal status and do not end the company. Easy to Raise Funds Preference by the financial sector in extending the financial assistance to documented and organized form of incorporated business. Part of Regulated and Documented Sector – Accountability and Responsibility Every Private Limited Company or other registered in Pakistan prepare its proper accounts and get them properly audited. So Preparation and audit of accounts shows accountability and responsibility. Elevation of Business Status Incorporation gives a status higher than partnership and Proprietor-ship in the organizational hierarchy. 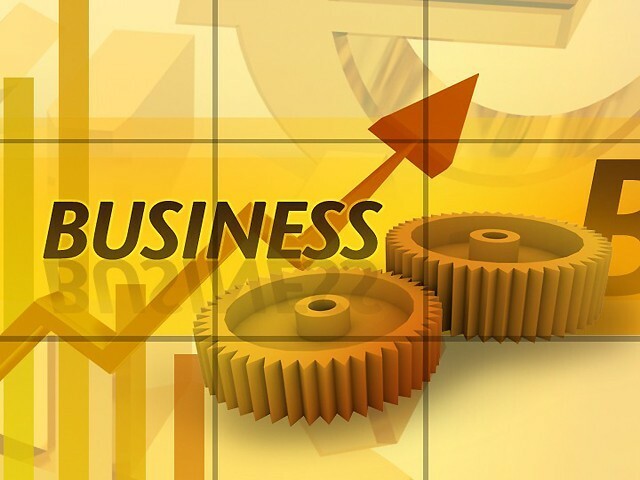 Establish Credibility Having an incorporated business would give any business more credibility among potential customers, vendors, partners and employees.